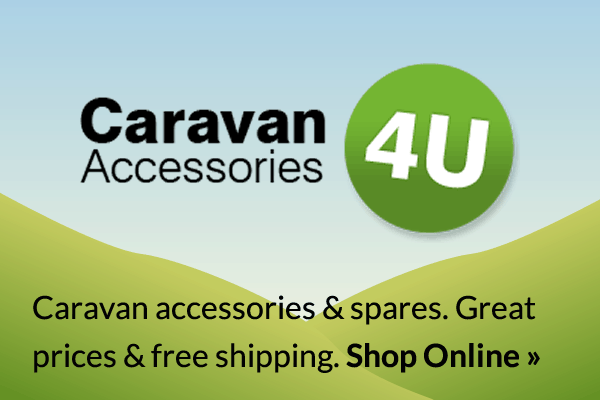 Caravan Accessories 4U is our online accessories website, one of the leading caravan and leisure websites in the UK today. Complimenting our accessory shops in Swindon, Oxford and Reading, Caravan Accessories 4U has everything you might require to repair, maintain and upgrade your caravan or motorhome. Our aim is to provide a comprehensive caravanning and camping product range, delivered reliably and efficiently to your door, for exceptional value for money. We have an extensive caravan and camping product range, all available to order online at your convenience. We have all the market leading awnings brands; full awnings from Isabella, Ventura and Dorema; inflatable and poled porch awnings from Kampa, Dorema, Camptec, Isabella, Ventura and Outdoor Revolution. Our vast product range also includes security products, towing accessories, electrical appliances and camping furniture amongst other things. In the unlikely event that you are not able to find what you are looking for, please give us a call and we will endeavour to supply it. We aim to hold all items in stock but inevitably this is not always possible. If we are out of stock then we’ll usually be able to get the product to you within 3 – 5 working days. We are constantly scouring the internet to make sure we remain as competitive as ever. We have some great prices on all of our products and some fantastic savings available too. Make sure you don’t miss out on any deals by signing up to our email newsletter. Assuming we have stock of the product you require, we offer a next day delivery service directly to your door. And we offer free delivery on every order over £100. 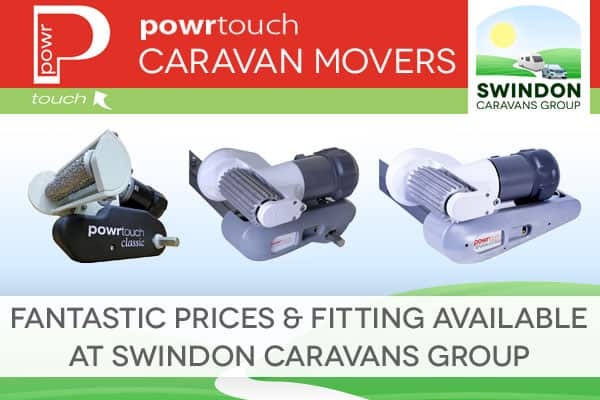 Please note that Caravan Accessories 4U is operated out of our Swindon branch in Royal Wootton Bassett.